Leg Sports has been upgrading their shop ND Miata and have reached the point where they need higher capacity braking for their powerful Miata. 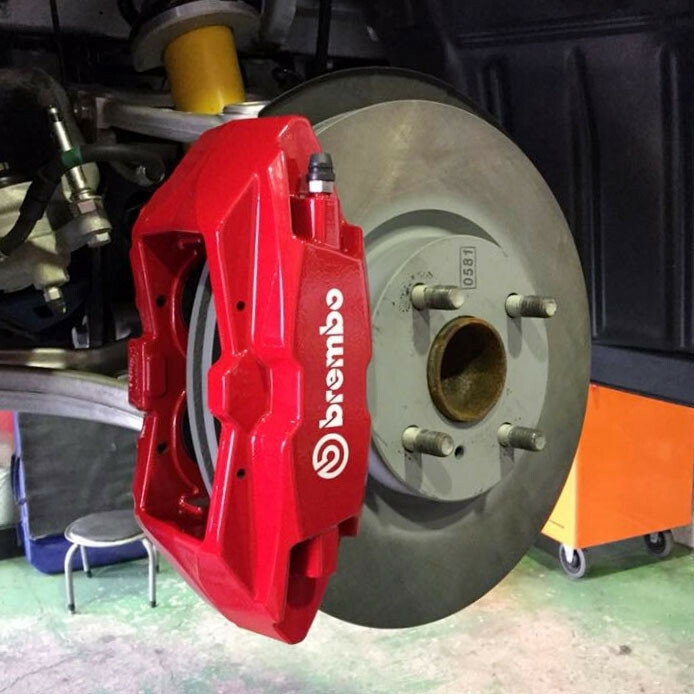 Now introducing their Brembo caliper set! 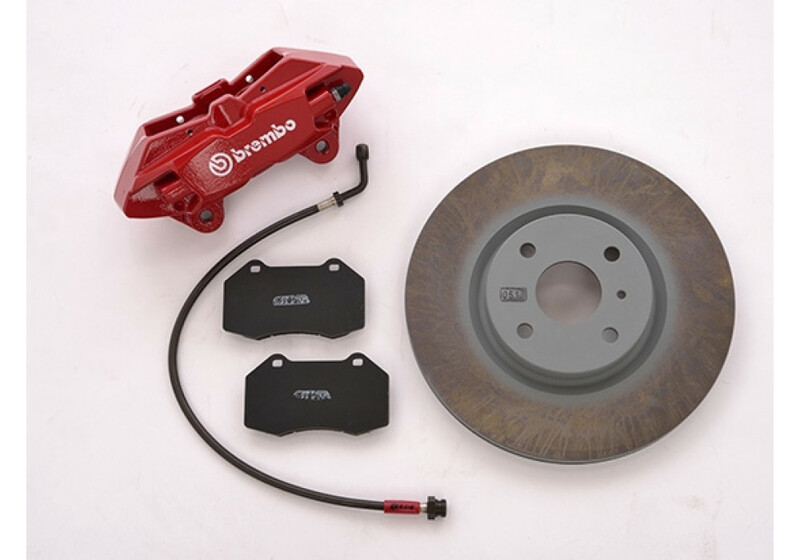 This Brembo set for the front brakes includes powerful calipers along with new matched rotors and pads for the kit. Braking fluid is included as well for a com-plete swap. 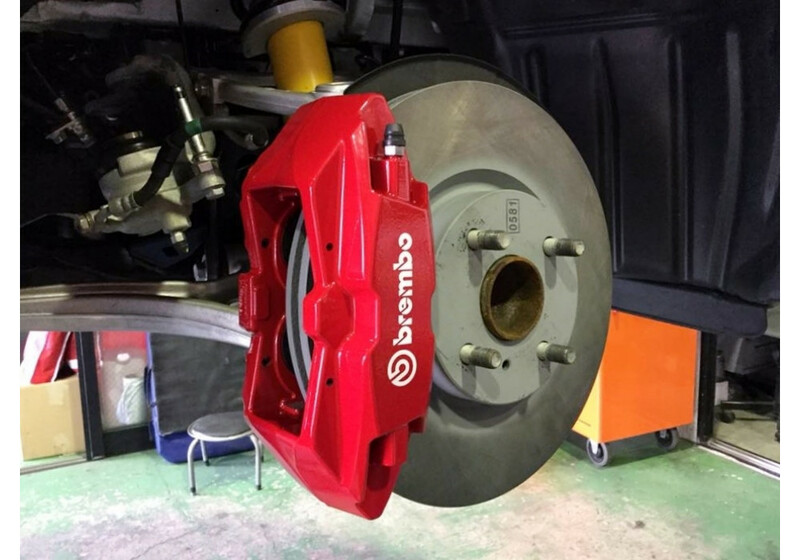 Leg Sports recommends for those with the smaller 1.5 liter braking system to up-grade their rear to the RS or NR-A rear brakes for better balance (same as 2.0L brakes), due to the abilities of the Brembo unit. 2.0 liter NDs all come equipped with the larger rear system. Note that this caliper set will NOT clear the stock 16 inch wheels. Leg Sports Brembo Upgrade Kit should be ordered at REV9 Autosport https://rev9autosport.com/leg-sports-brembo-upgrade-kit.html as they provide the best service and speed we've seen so far! Is this disc measuring 280 mm as the original 2L motor? Yes, it is 280mm. It also includes Leg Sports original brake pads & brake lines.